Should Team Liquid fans be worried at all? Team Liquid have suffered their third loss of the 2019 LCS Spring Split after an exciting back-and-forth affair against Echo Fox. 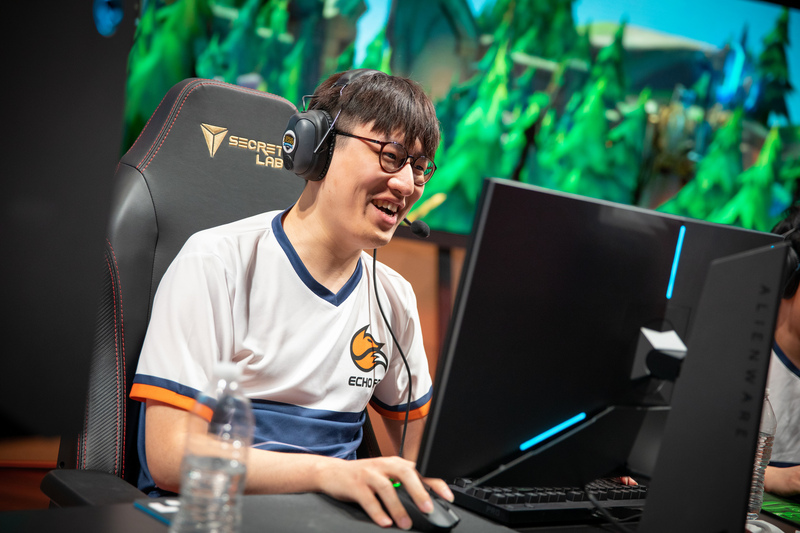 This is also the third win in a row for Echo Fox with jungler Lee “Rush” Yoon-jae back in the lineup. The early game was pretty close between the two teams as they jostled for control across the map. At the 14-minute mark, Team Liquid found an opening for an engage down in the bottom lane. Unfortunately, it didn’t work out too well in their favor as Echo Fox managed to turn the fight around and grab two kills to Liquid’s one. One big problem Team Liquid had in this match was with veteran jungler Jake “Xmithie” Puchero, who had one of his worst games of the season. He accounted for six of the 11 deaths on his team and got caught out multiple times, costing his team several objectives as a result. Echo Fox, on the other hand, showed a ton of improvement with their shotcalling and macro play. They were able to secure every almost every dragon except for two Cloud Drakes and even grabbed a 20-minute Baron. They also showed a lot of patience in their plays, which is something that we haven’t seen with this roster too much this split. Echo Fox top laner Colin “Solo” Earnest even had a big impact with his Aatrox pick, leading his team with five kills. Not many Team Liquid fans are stressing, though, since many people believe that they’re trying out different compositions and aren’t performing at 100 percent because they have first place locked in. We’ll probably see what Team Liquid’s true form is when the playoffs start on Saturday, April 13 in St. Louis.